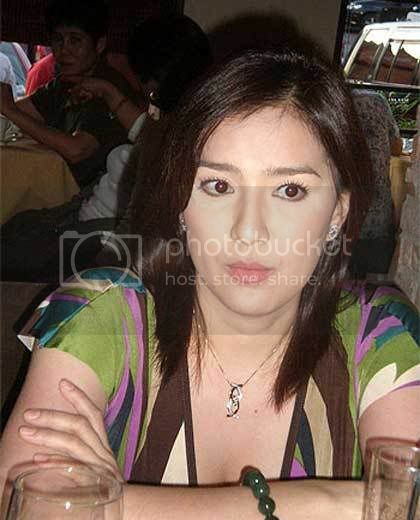 If nothing’s gonna ever go wrong, Ara Mina is at most 70% sure of running for Quezon City’s 2nd District councilor. Politics run in her blood somehow, not to mention she’s the daughter of Mhel Mathay. At the moment, Ara Mina’s camp is considering which political party and who’s the Mayor they’ll be going to run with. She said it would be hard to pull it all together running independently. Back with GMA7, Ara Mina is also doing a villain role of the remake of Sharon Cuneta and Gabby Concepcion’s hit movie ‘Dapat Ka Bang Mahalin?’ Kris Bernal and Aljur Abrenica will play the lead roles.